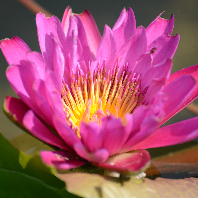 1comment 2019-04-15 16:08:04 source:Zhongxin Jingwei Author:Chang Tao The second beauty energy comes! You can't think of it, the landlord game you played in your free time actually made so much money for others. Recently, chessMobile gameThe company's Zen Travel Technology officially entered the IPO process and is expected to land on the Hong Kong Stock Exchange tomorrow (16th). 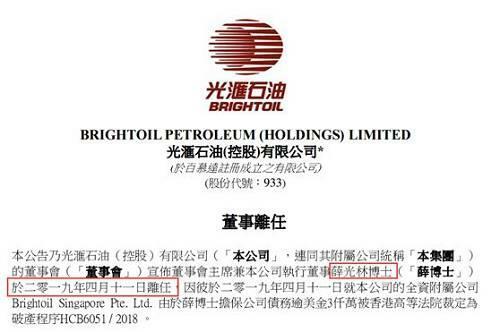 According to the prospectus, the company's revenue was 555 million yuan in 2018, of which the landlord series game revenue accounted for 75.8%, and the company's gross profit margin was 44.5%. Zen Travel Technology was established in 2010. The prospectus shows that the company is currently ranked fifth in the domestic chess and card mobile game market, accounting for about 4% of the market. Zen Travel Technology has a total of 44 games, including 19 card games, 14 board games and 11 other games. 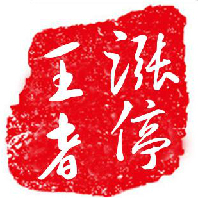 The main game products are Landlords, Fast Fish Catchers and Sichuan Mahjong. The most representative ones are Everyday landlord (real person version). According to the prospectus, from 2016 to 2018, the business income of Zen Travel Technology was 338 million yuan, 460 million yuan and 555 million yuan respectively. Among them, chess and card games accounted for the main part of Zen Travel Technology's revenue. 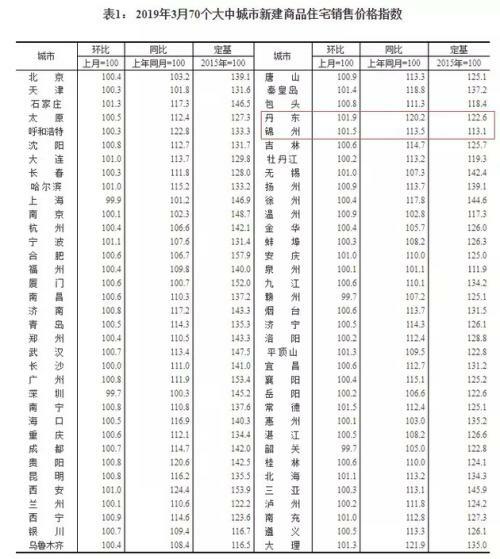 From 2016 to 2018, chess and card games contributed 294 million yuan, 432 million yuan and 424 million yuan respectively to the company, accounting for 86.9%, 94% and 88% of the total game revenue of the current period. Among all the games, the Landlords series of games can be described as “outstanding”, with revenue accounting for 84.4%, 93.1% and 75.8% of the company's current total revenue. Zen Travel Technology also said that the company's revenue is mainly from the sales of game beans. From 2016 to 2018, sales of game beans contributed 95.9%, 96.3%, and 92.1% of the company's total game revenue, respectively. In addition, VIP privileges, sales of virtual characters, and in-game advertising services have also contributed to Zen Travel Technology. According to the prospectus, the gross profit margin of Zen Travel Technology in 2016 was 44.5%. According to the prospectus, in recent years, the number of game users under Zen Travel Technology has continued to grow, and the cumulative number of registered players has increased from 94.8 million on December 31, 2016 to 442 million on December 31, 2018. Despite its rapid development, Zen Travel Technology has always faced the gambling risk unique to chess and card games in the development process. Zen Travel Technology also pointed out in the announcement that there is no guarantee that China’s laws and regulations on virtual currency and anti-gambling will not affect the company’s business. 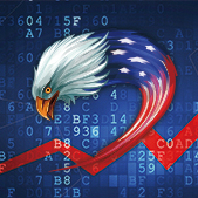 “If we fail or are deemed to have failed to comply with the above and other regulatory requirements or laws and regulations Cases and regulations may result in damage to reputation and government agencies may take action or action against us." 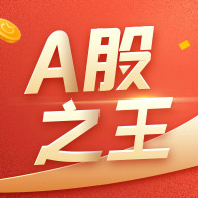 According to the record of the Zen Travel Technology IPO Conference, for the possible gaming risks, the relevant people of Zen Travel Technology believe that this type of game does not involve landlords and mahjong games. The company insists on doing common public leisure chess games instead of partial gaming and Stimulating games, the risk of this type is very low. Behind the rapid development of Zen Travel Technology is the rapid growth of China's mobile game market. According to the Frost & Sullivan Report, China's mobile game market has grown from 11.7 billion yuan in 2013 to 137.4 billion yuan in 2017; among them, the chess and card mobile game market has also grown significantly in recent years, from 1 billion yuan in 2013. To 2017, the annual growth rate of 11.4 billion yuan is about 83.7%. However, at the same time, Black Products is also eyeing this "cake." 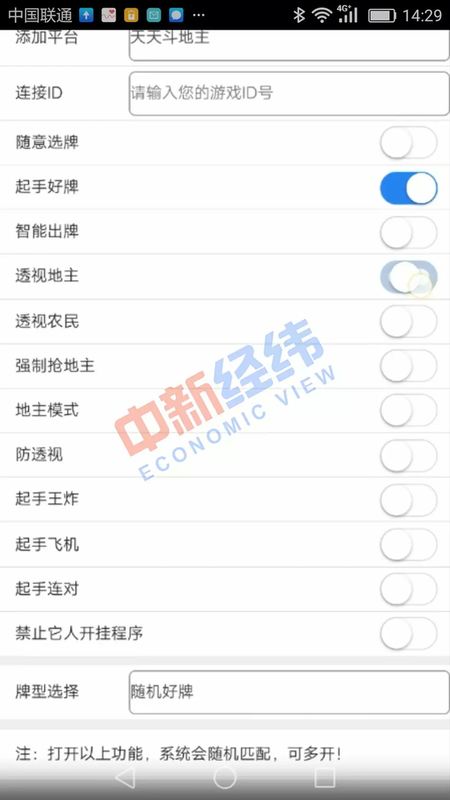 After the investigation of Zhongxin Jingwei, it was found that for the chess game, Black Products launched the corresponding cheat software, and only one cheating software for the Landlord series mobile game sold for nearly 1,000 yuan. The seller also said that these cheating softwares are different from plug-ins, which can prevent detection and anti-blocking, and the market is very impressive. 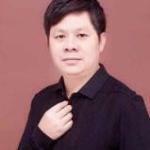 Zhongxin Jingwei consulted three cheat software sellers as the "real-life version of the landlord" in Zen Travel Technology. Seller Yongqiang said that their cheat software is "very powerful", in simple terms, you can set any good cards you want. 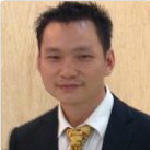 Subsequently, Yongqiang sent a video of the effect of the cheat software, and the video details the use of the software. 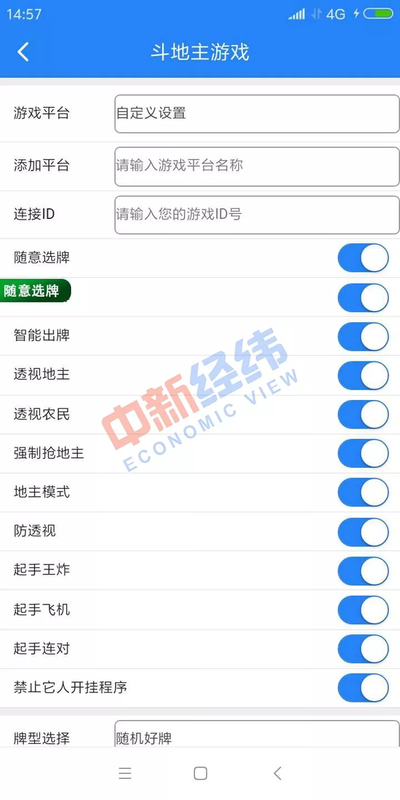 Zhongxin Jingwei noticed that in addition to the items such as adding platform and link ID, the software also has freely selected cards, good starting cards, smart cards, perspective landlords, perspective farmers, forced landlords, starting planes, and prohibiting others. 12 functions such as the open program, as well as the ability to select a straight, a plane bomb, and a random four. Yongqiang introduced that they can provide two versions of the cheat software, the high version and the low version respectively. 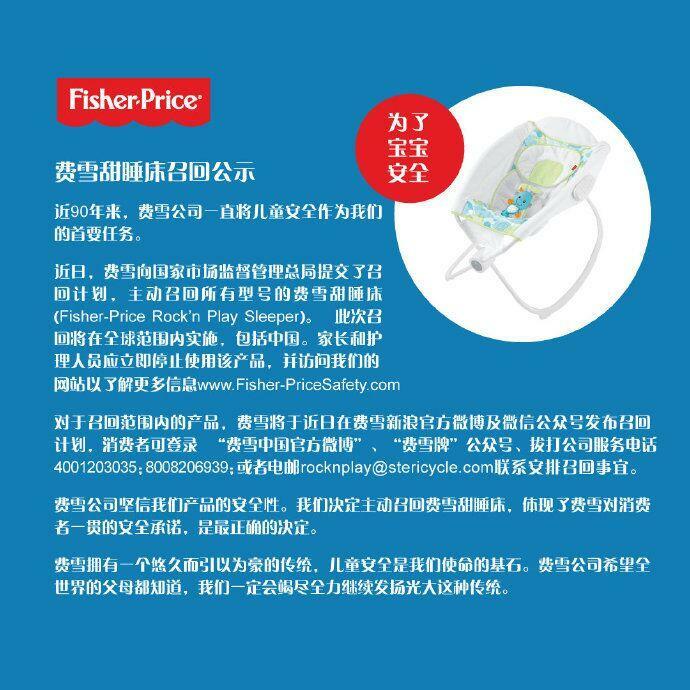 The price of the high version is 880 yuan, and the price of the lower version is 680 yuan. "The high version has the function of anti-detection and anti-blocking. The lower version does not have this function. There is no difference between the others." Yongqiang said, "If you want to install it, first provide the version and model of the mobile phone, pay 200 yuan deposit, I will help you here. Place an order, set up the game and send the software installation package to you. You can install it on your mobile phone, and then pay the final payment. Apple and Android phones can be installed." 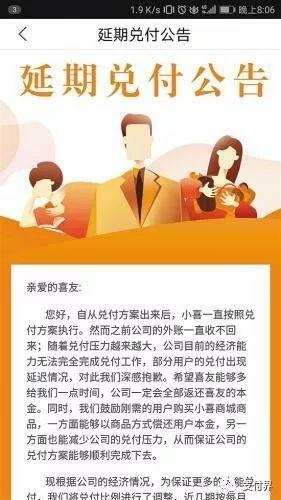 The seller Xiaofeng sent a screenshot of a cheat software to Zhongxin Jingwei. However, whether it is page design or function, this software is very similar to Yongqiang. Xiaofeng said that they can match the game played by the player and the mobile phone model customization software, and then install it on the mobile phone. The background server passes the cheat information through the game ID, and the player can set the control. "The software is 680 yuan, pay the deposit first, the software matches the customization, send you the installation package, install it on the mobile phone, and then pay the final payment." Xiaofeng said. Xiaofeng also emphasized that the cheat software for the Landlords series of games is to pass the cheat information through game ID or micro-signal. The software can match multiple games, but more than two are charged extra. "This is a cheat software, anti-detection, anti-blocking, you can rest assured to play. This is not plug-in, plug-ins have long been eliminated." 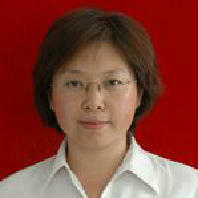 Xiaofeng said. The seller Meilan sent a more detailed and intuitive video introduction. The video shows that after installing the cheat software he provided, the player can see through the opponent's face. 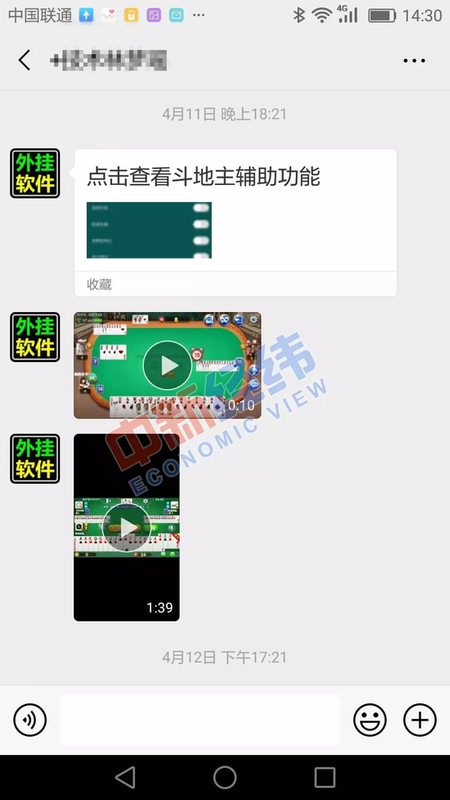 Meilan introduced: "The price of single-function software is 480 yuan, the system randomly takes a good card, the winning rate is about 40%; the price of multi-function software is 780 yuan, the player can see other people's cards, set up to get good cards, select cards. Control the game to win or lose." Hu Gang, deputy secretary-general of the Law Society of China Internet Association, said in an interview with Zhongxin Jingwei that cheating software is essentially a plug-in behavior. 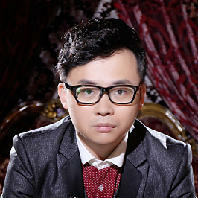 Zhongxin Jingwei noted that as early as 2003, the former General Administration of Press and Publication, the Ministry of Information Industry, the State Administration for Industry and Commerce, and the National Copyright Administration issued a special treatment on "private service" and "external". The notice stipulates that "private service" and "plug-in" illegal activities refer to technical protection measures for destroying legally published, copyrighted Internet game works, modifying works data, setting up servers privately, and making game recharge cards without permission or authorization. Card), operating or attaching and operating Internet game works that are legally published and others enjoy copyright, thereby seeking benefits and infringing on the interests of others. "Private service" and "plug-in" illegal activities are illegal Internet publishing activities and should be severely cracked down according to law. 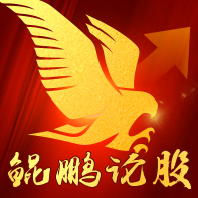 Hu Gang said that China’s relevant laws and regulations have notOnline gameThe legal operator or the relevant legal business entity permits the deployment, operation and even sale of software other than the legitimate business entity, and in fact interferes with, destroys or affects the operation effect of the original online game, causing chaos in the whole operation order. We all think this Is a kind of plug-in behavior. From a legal point of view, this is a violation of the legal copyright of others. Hu Gang said that the "Regulations on the Protection of Information Network Transmission Rights" stipulates that relevant copyright operators will set relevant technical protection measures during the operation process, so that network operations can be within a relatively controllable range. Plug-ins are actually cracked through relevant technical guarantees through unconventional technical means, such as brute force cracking and exploiting underlying code vulnerabilities. Judging from the relevant provisions of the civil law, this is an act of infringing on the copyright of others. 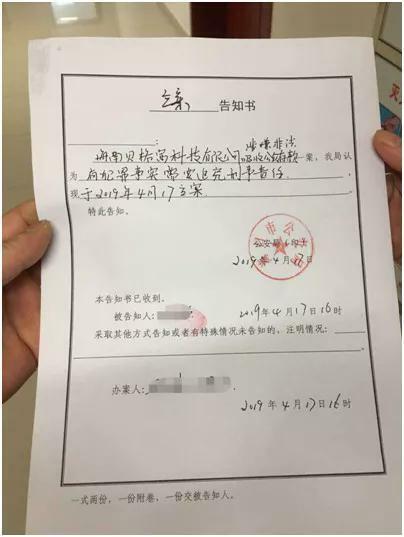 Hu Gang analyzed that if this cracking behavior is followed by sales and profit-making behavior, and further expands the damage result, beyond a certain limit, such behavior may be subject to administrative responsibility, such as fines. If such violations are serious enough, especially if the amount of illegal business reaches a certain level and the legal operating platform causes huge losses, it may be held criminally liable. Hu Gang pointed out that April 15 is the National Security Education Day for All, andcyber securityIt is an important part of national security. We need to prevent and resolutely sanction all kinds of illegal and criminal network behaviors in accordance with the law, accurately crack down on all kinds of network "grey black production", and strive to create a safe and clear network space. POS machine "black production" is not limited to air piracy. Credit card violations have now formed an industrial chain.